Master Roofing of Central Florida, Inc.
MJP Windows and Construction, Inc.
Construction Services and Supplies of Central Florida, Inc.
Decasa Construction & Roofing, Inc.
Blackburn and Sons Roofing, Inc. Comment: Had roof replace 10 years ago. Now like the new metal look on the roof. Comment: Looking for estimates on reroofing. 3071 N. Orange Blossom Tr. Longwood Roofing Contractors are rated 4.78 out of 5 based on 1,880 reviews of 60 pros. 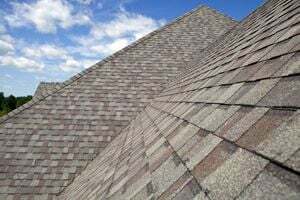 Not Looking for Roofing Contractors in Longwood, FL?